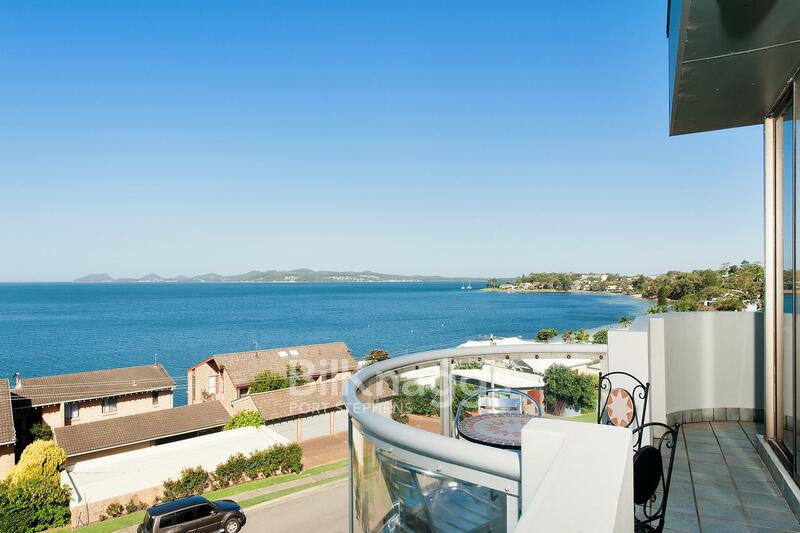 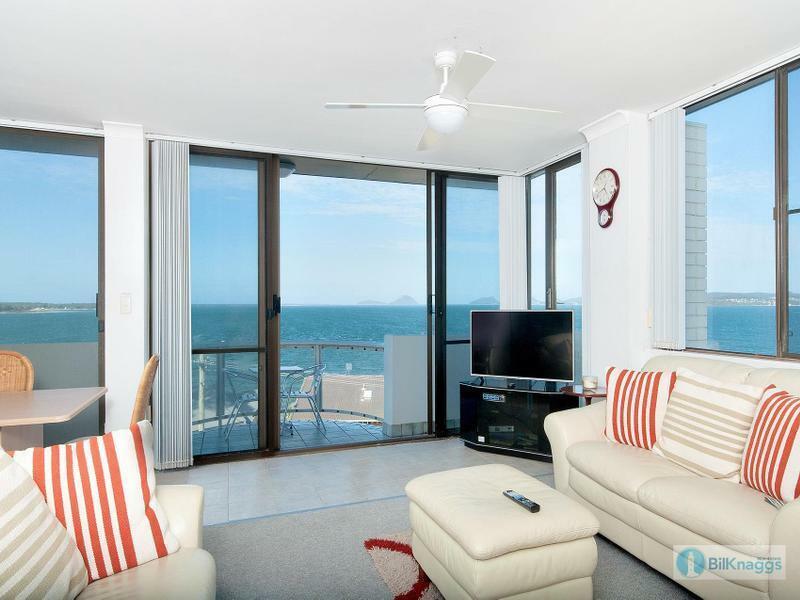 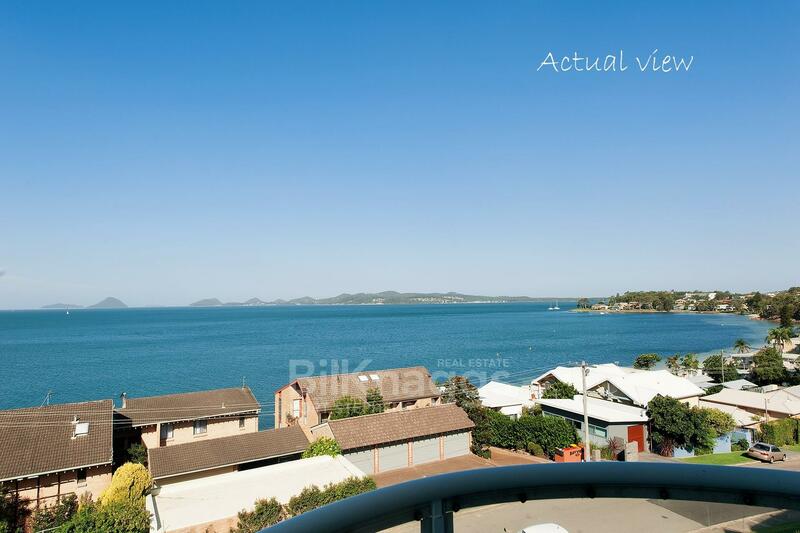 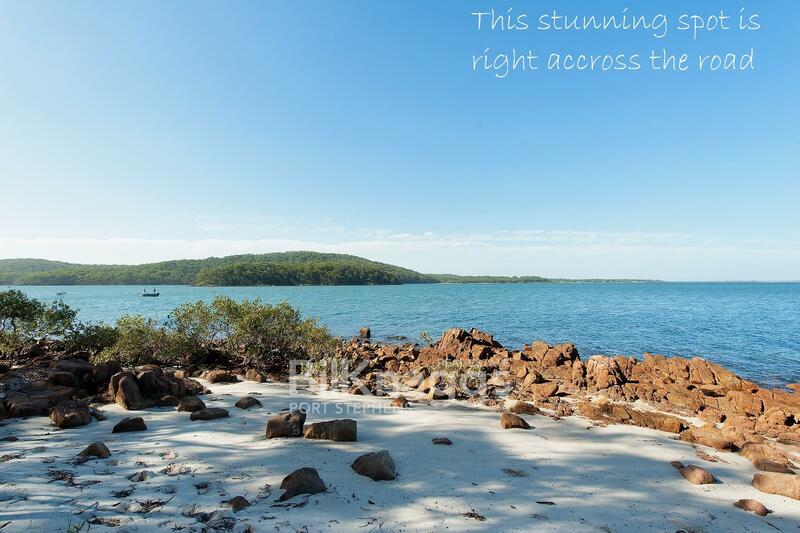 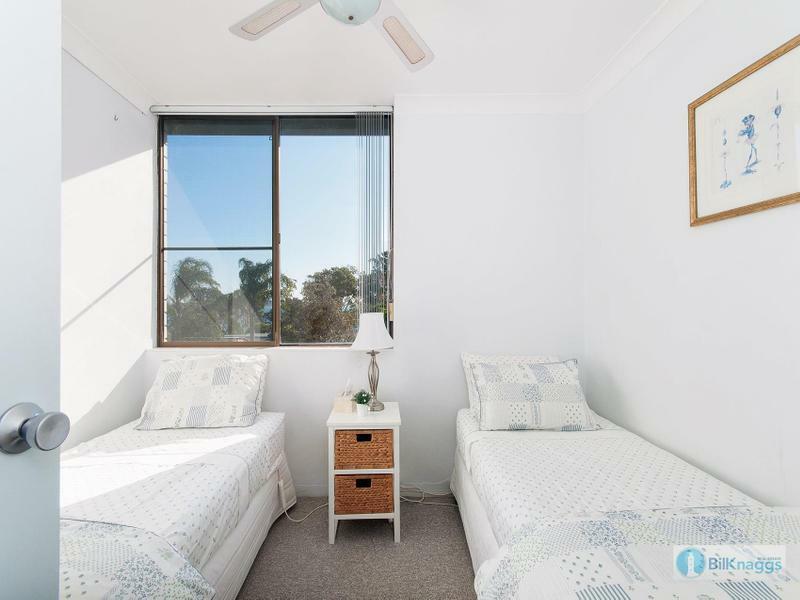 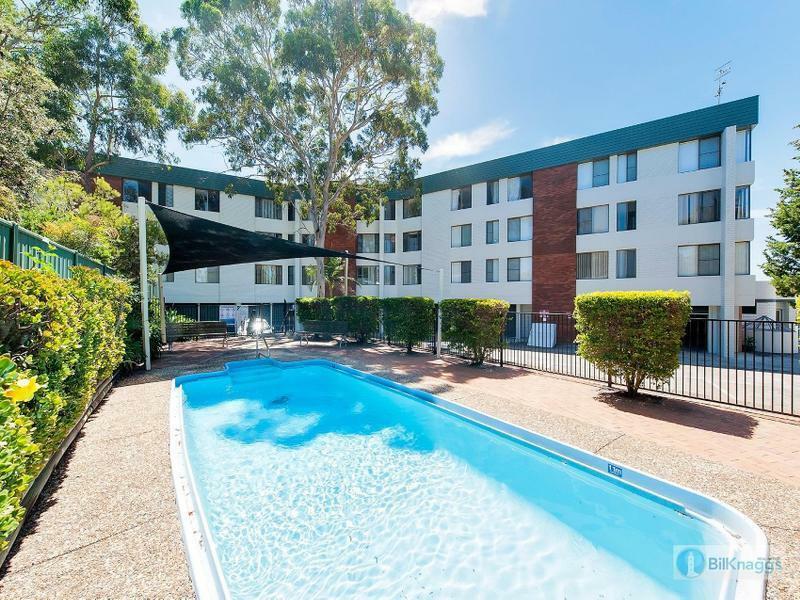 Looking straight out through the heads of Port Stephens, this beautifully presented apartment will surprise and delight. 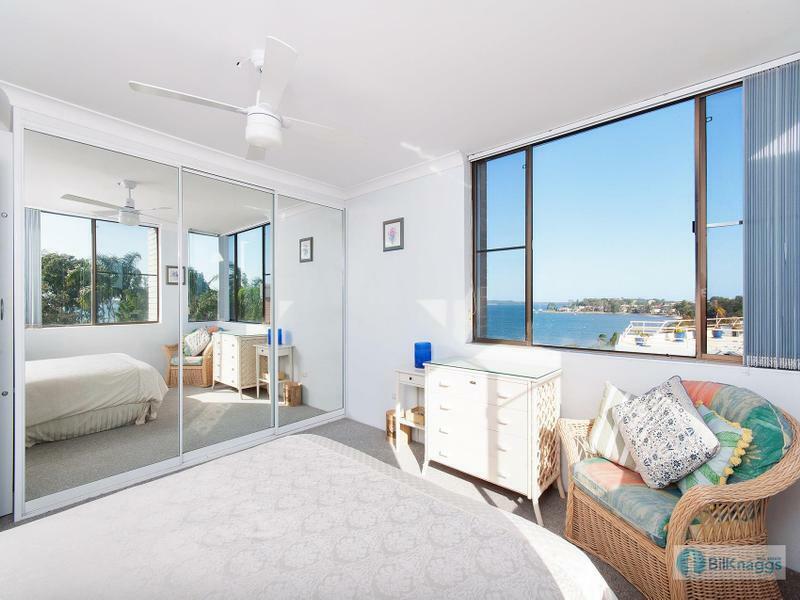 Generous spaces throughout give a light and bright feel to all rooms, with the wrap around balcony providing views to the east and west. 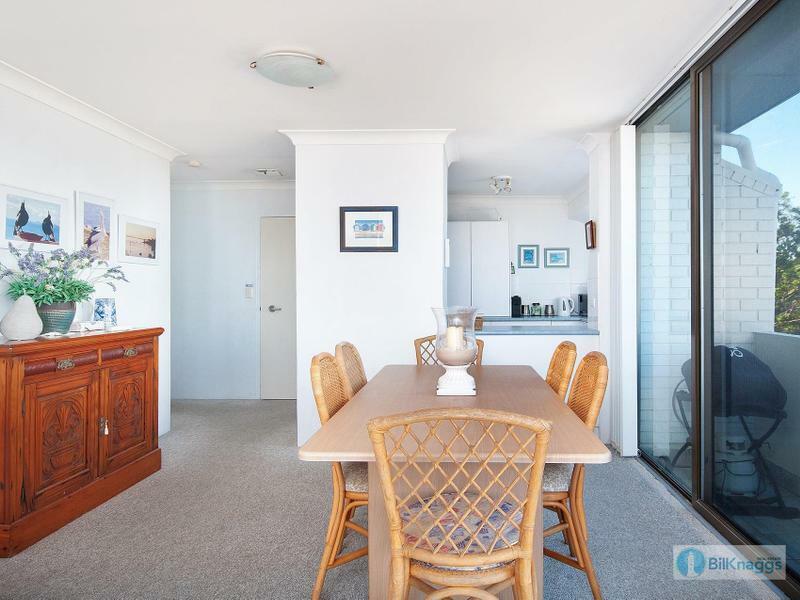 The property features a shared inground pool and plenty of garaging and storage. 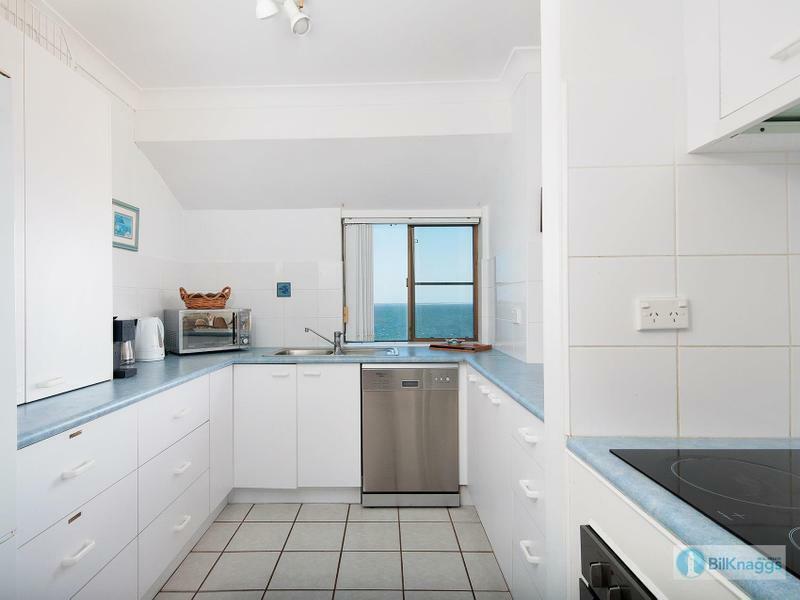 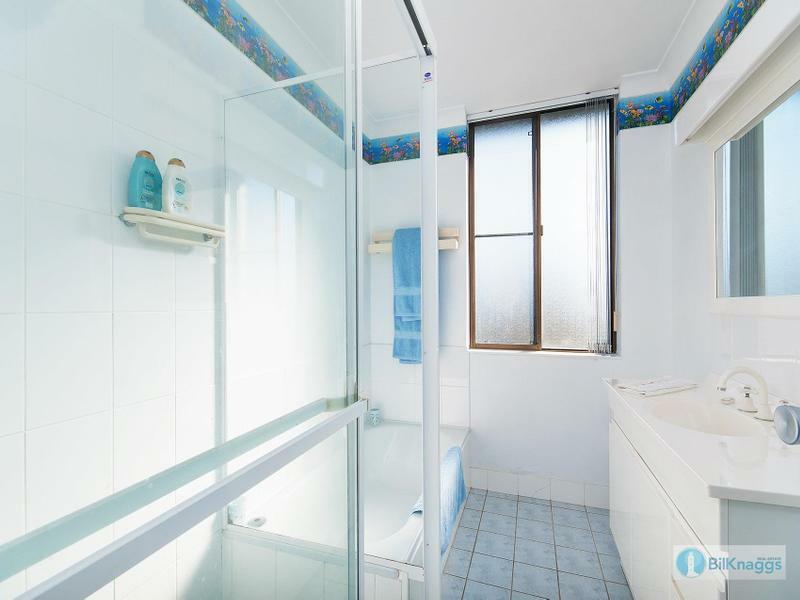 With the boat ramp and marina just around the corner, this is a perfect bolt hole for any seafarers. 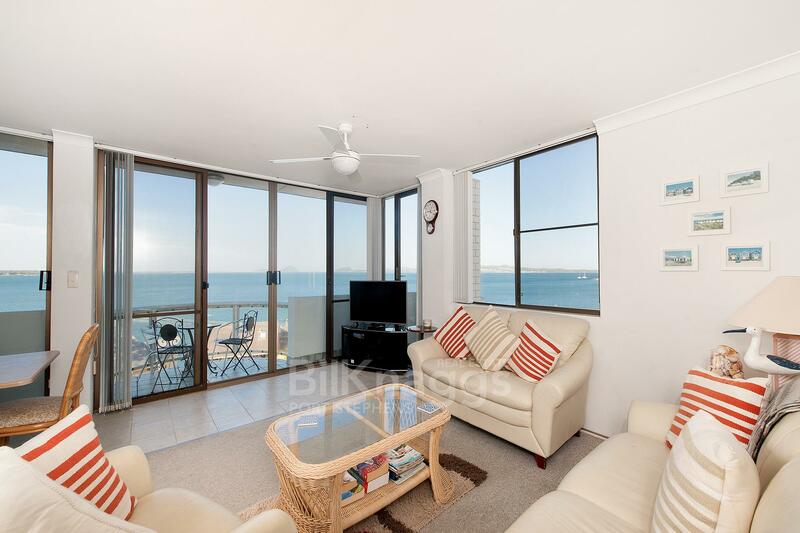 Do not hesitate as this great apartment will not last! 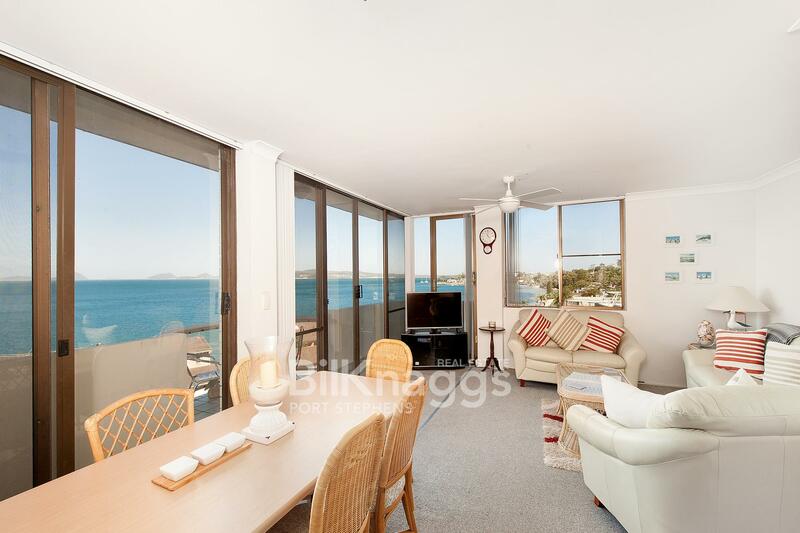 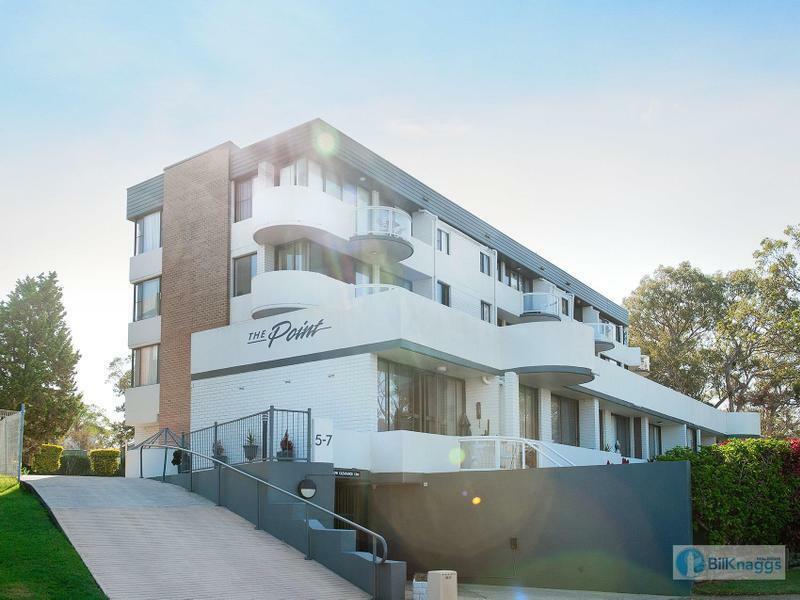 Dear Bill, I am interested in 8/5 Mitchell St, Soldiers Point, NSW 2317, Listing Number 2796709 which I found on http://billknaggsrealestate.com.